Jennifer James Released “Love Kinection” Today, and I’ll Be Hanging Out With Her Tomorrow! Hi, Everyone! The wonderful Jennifer James released “Love Kinection” today! Woohoo! I’m blessed to get to hang out with her tomorrow in continuation of my “Dark Sentinels” book tour! Please come join us 🙂 Oh, and it’s my birthday tomorrow!! Two Big Events For Me And Other Readers/Writers! Great things happening in the writing/reading world. I’ll be gracious and share the news about the group first: Lenore Wolfe had the wonderful foresight to start a hangout for authors and readers to post about upcoming and ongoing blog hops, book tours, etc. 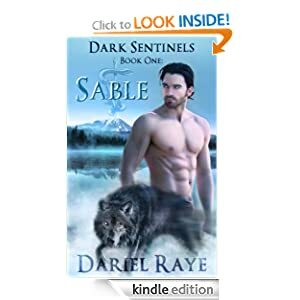 The World Literary Cafe is featuring my new release, “Sable” (Dark Sentinels) series book one, all week, starting August 1st! They are really wonderful resources for authors and readers. Please stop by and say “hello.” Oh, and don’t forget to check out my book tour as well. You’ll find the schedule here. Why There’s No Review Today, and What’s Coming Up Tomorrow! 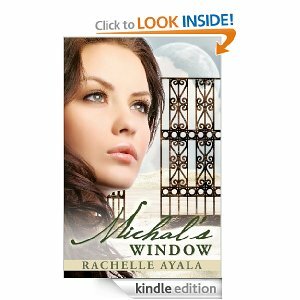 My plan was to have “Michal’s Window” by Rachelle Ayala reviewed and posted today. All I can say is that it’s a book to be savored. You won’t want to rush through to the end because the story thus far is a beautiful, emotionally engaging journey. If the ending is as good as the story up to this point, this could be my first five star review. I can hardly wait to see! 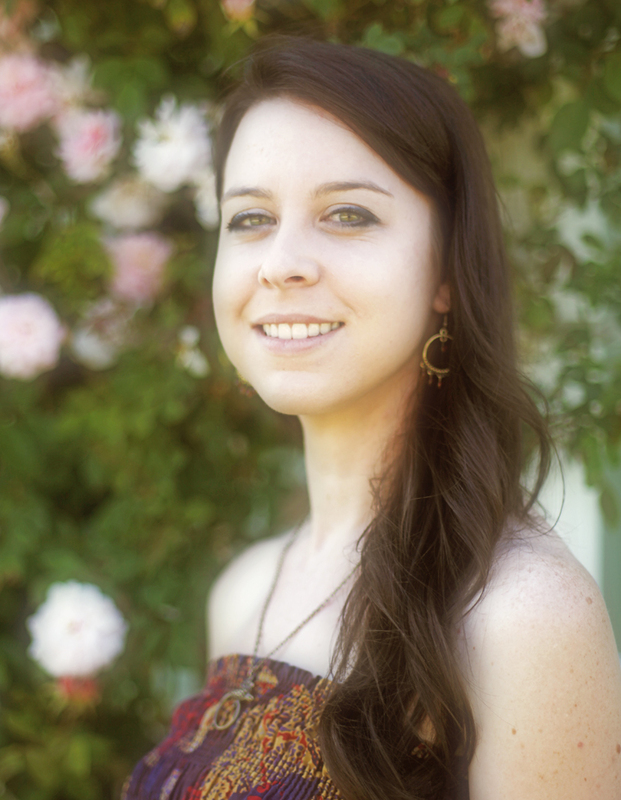 Tomorrow’s Friday With Friends Guest: Interview With Katie Jennings! 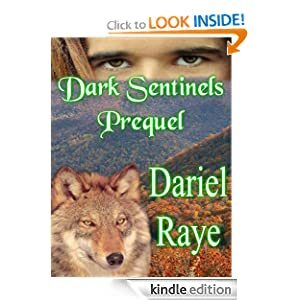 Thank you so much for helping me choose my second “Dark Sentinels” hero’s sir name! It was a unanimous decision – Torin DuMont! The next “Dark Sentinels” hero’s given name is Torin. 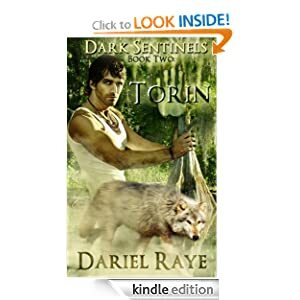 Torin is a Sentinel, of course (for more about the Sentinels, click here), lives in a small town along Biscayne Bay in South Florida near the Everglades. He has a degree in biochemistry and works as a forensic specialist with the local sheriff’s department. Please choose one of the names below, and vote for your favorite in comments.